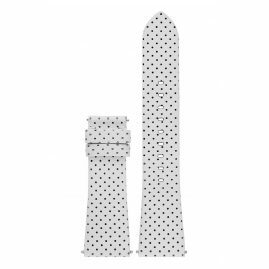 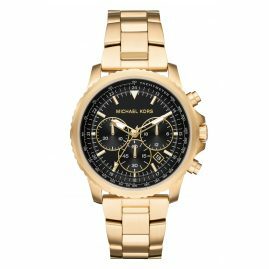 Michael Kors is a leading American fashion designer for sportswear and luxury accessories. 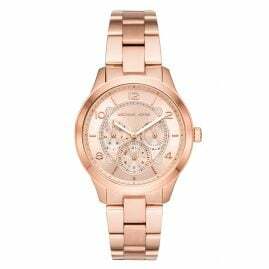 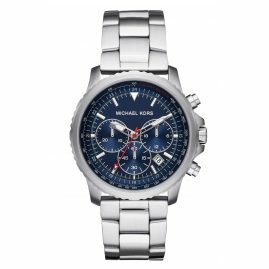 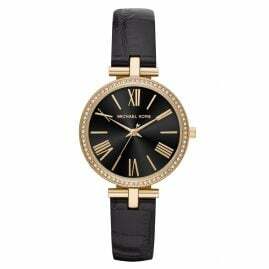 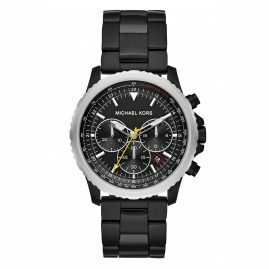 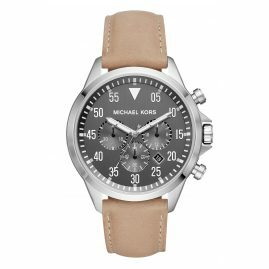 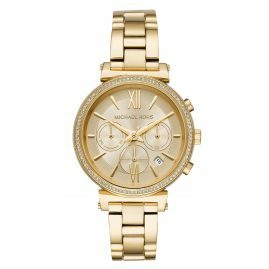 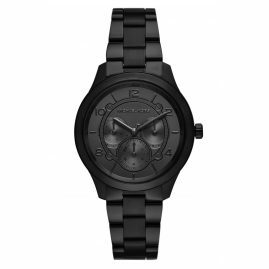 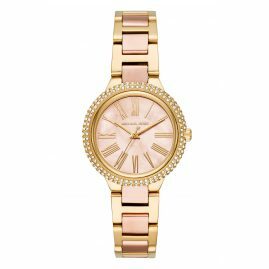 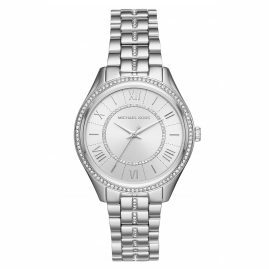 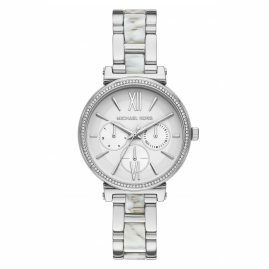 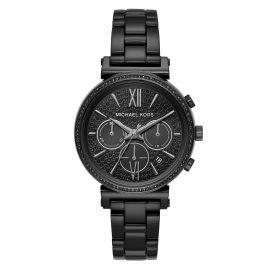 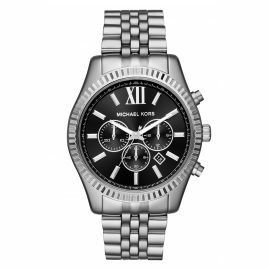 Michael Kors watches alway show a jet-set attitude. 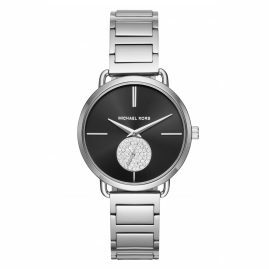 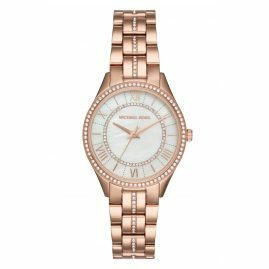 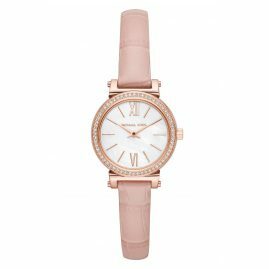 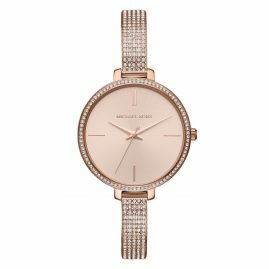 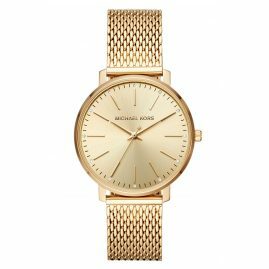 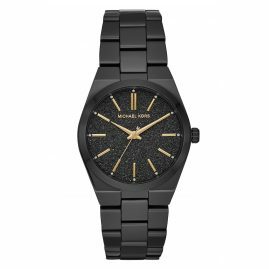 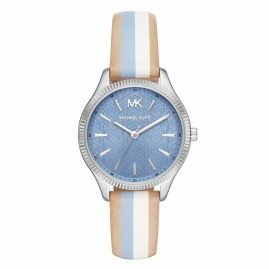 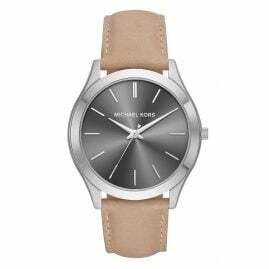 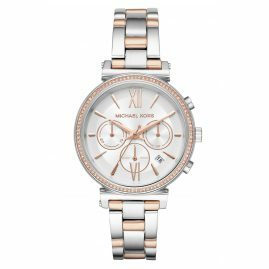 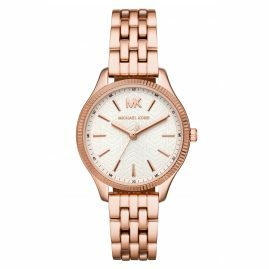 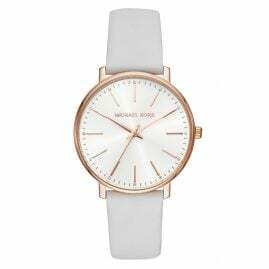 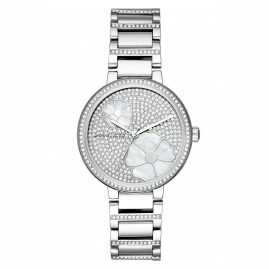 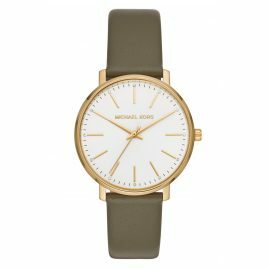 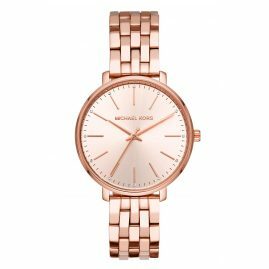 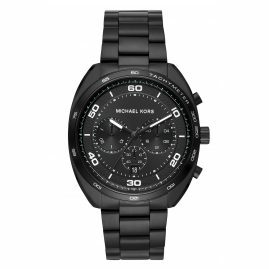 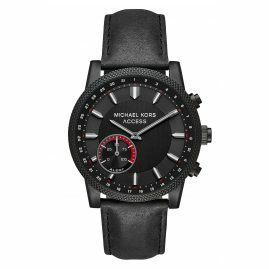 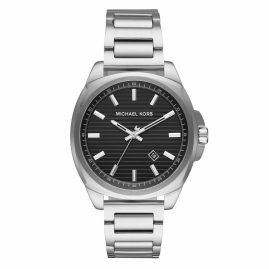 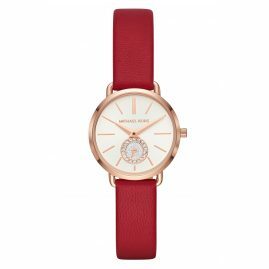 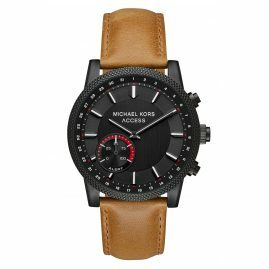 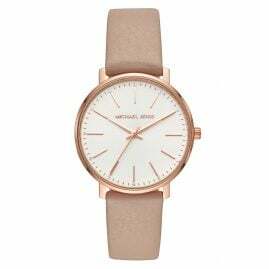 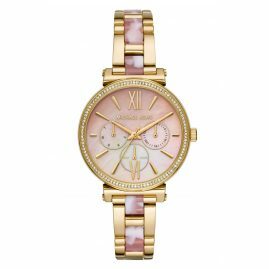 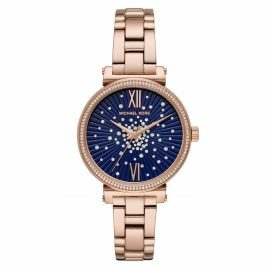 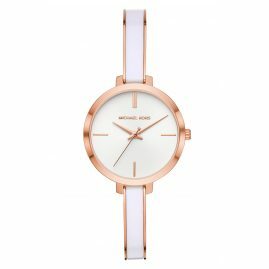 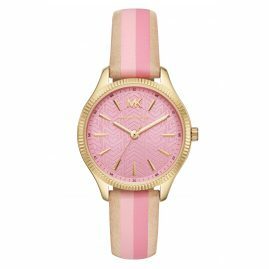 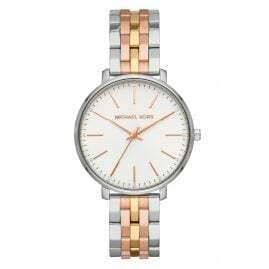 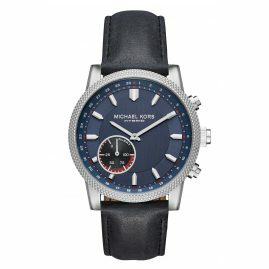 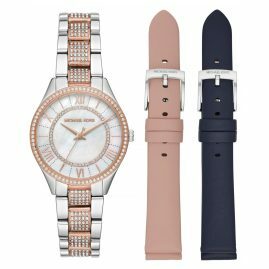 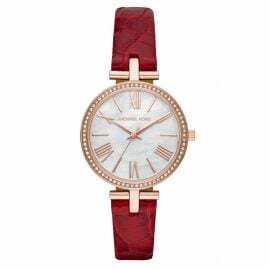 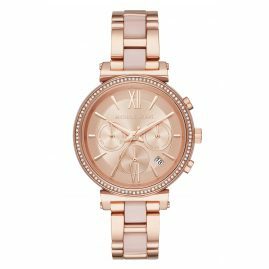 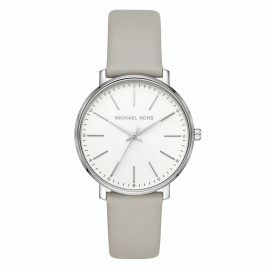 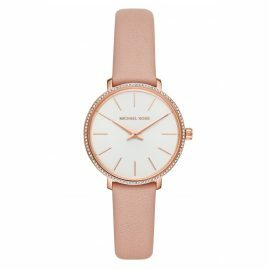 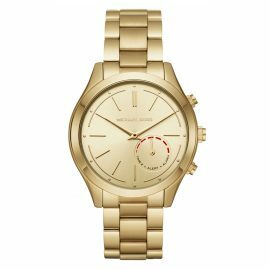 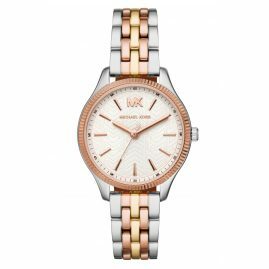 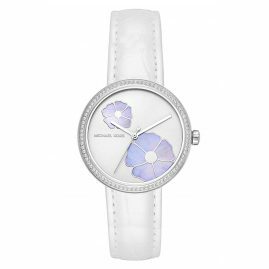 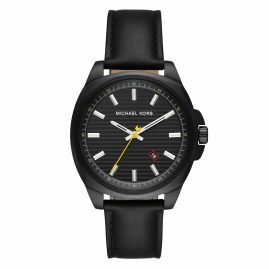 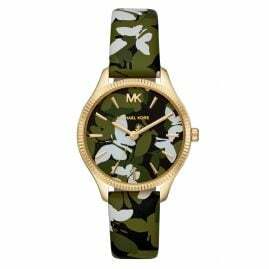 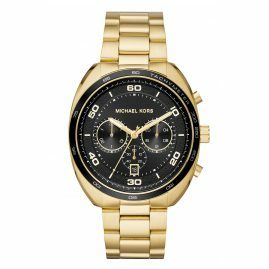 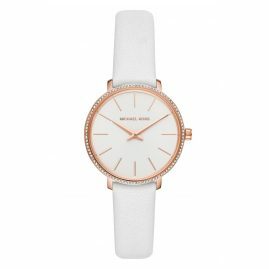 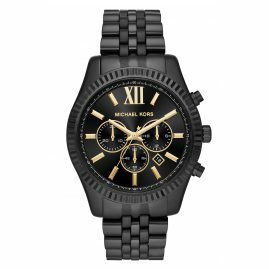 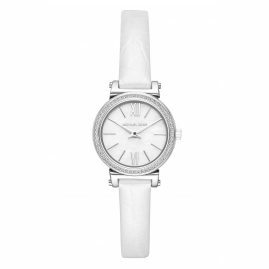 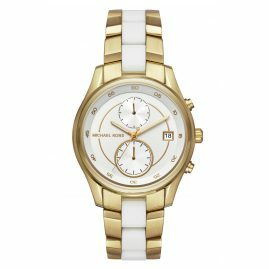 Whether Aspen, Palm Beach or Capri - the Michael Kors watches for gents and ladies always stand for luxury lifestyle to women and men around the globe.